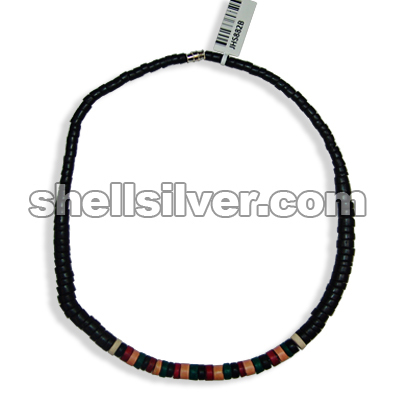 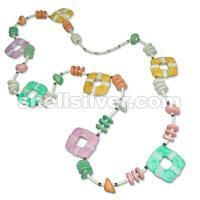 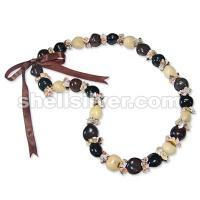 Necklace 16 inches in 7-8 mm coco heishe graduated black, 8 mm coco pukalet super bleach and 7-8 mm coco heishe black, red, mango yellow and green. 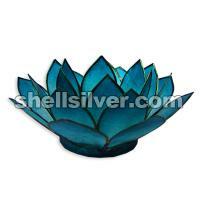 Capiz lotus candle holder 3 layer in 13cm diameter blue color. 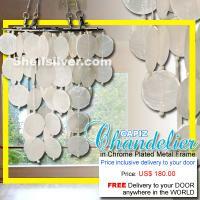 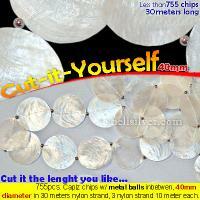 3 layers white Capiz chips 50mm diameter chips round design, 20 strand, 68 pcs. 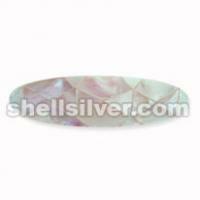 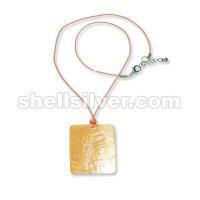 50mm capiz chips, 11 inches base to bottom, head frame 8.5 inches diameter.